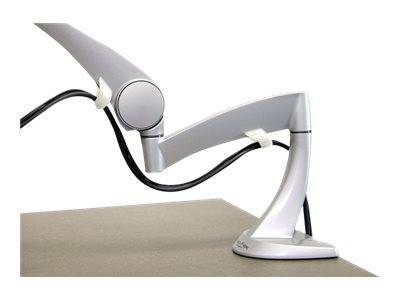 This arm adds flexibility to your LCD. 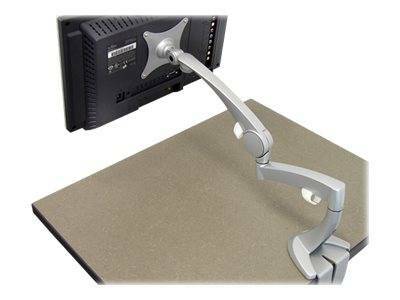 Simply push the side button while lifting the display, then position it where you want it. 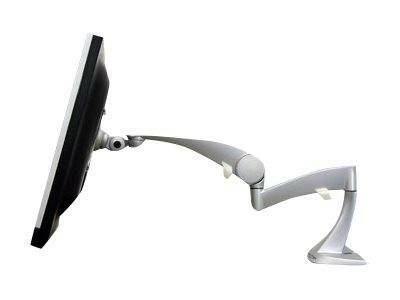 Get ergonomic comfort for a great price. 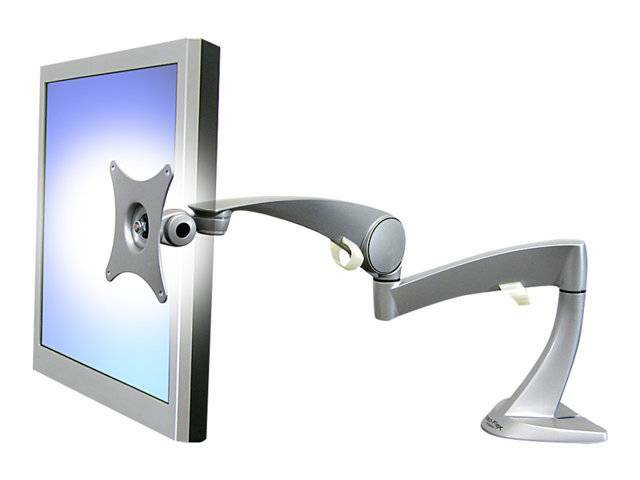 It's ideal for use where multiple people use the same display. Allows LCD to be rotated for portrait/landscape viewing. Recommended Display Size Up to 22"